RedBubble: 20% off EVERYTHING - Blog @ That Awesome Shirt! Guess what's 20% off at Redbubble? Everything. That's right. Everything is on sale for 20% off at Redbubble.com when you use the code at checkout! 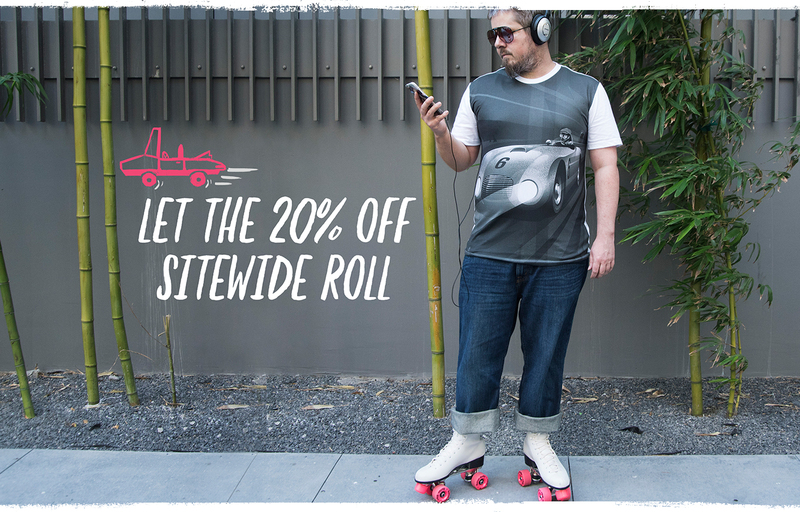 This 20% of sitewide sale only lasts for one day. Only valid 14th of March, 2016.